Happy St Patrick’s Day to all of you who are celebrating! Here in Finland we don’t celebrate St Patrick’s Day but I take any excuse I can to wear an awesome green glitter polish ;) What would be more perfect for this day than Pretty Serious Liquid Leprechaun? 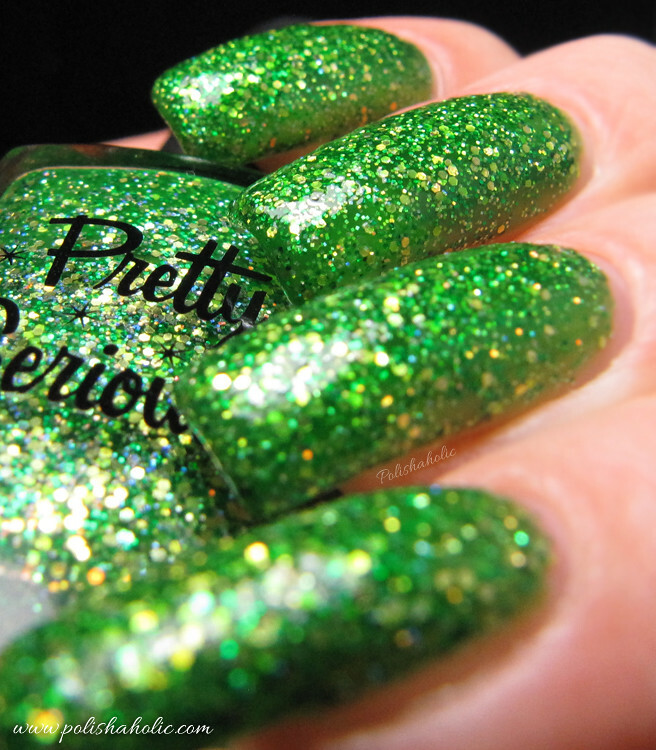 This is an amazing glitter polish that has green and gold glitter on a green jelly base. Liquid Leprechaun just shines and sparkles in the sunlight. 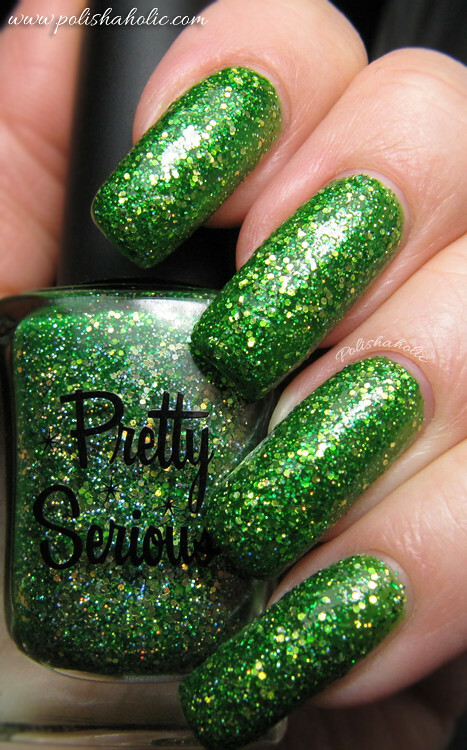 If you love green polish you have to get this one! 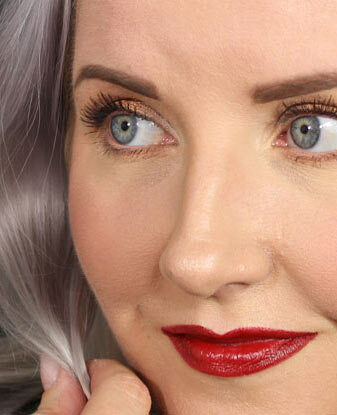 Liquid Leprechaun applies very well and is opaque with two coats. Dry time is normal. On these photos I have two coats of Liquid Leprechaun and Inm Super Fast Drying top coat. I love this glowing shade of green! Amazing! I think Pretty Serious has some awesome polishes and I gotta buy a few more myself. I got this from Mei Mei’s Signatures. I’ve placed two orders with them and both times the customer service was excellent and the shipping time was very short. Pretty Serious – Liquid Leprechaun in sunlight. Pretty Serious – Liquid Leprechaun with daylight bulbs.